Haggerston is an area and a electoral ward in the London Borough of Hackney, in northeast London. It is bounded by Hackney Road on the south, Kingsland Road on the west, Middleton Road on the north with London Fields and Broadway Market on the east. In the 1990s a number of the area's more rundown housing estates were refurbished and some disused public buildings were privately converted as gated communities. 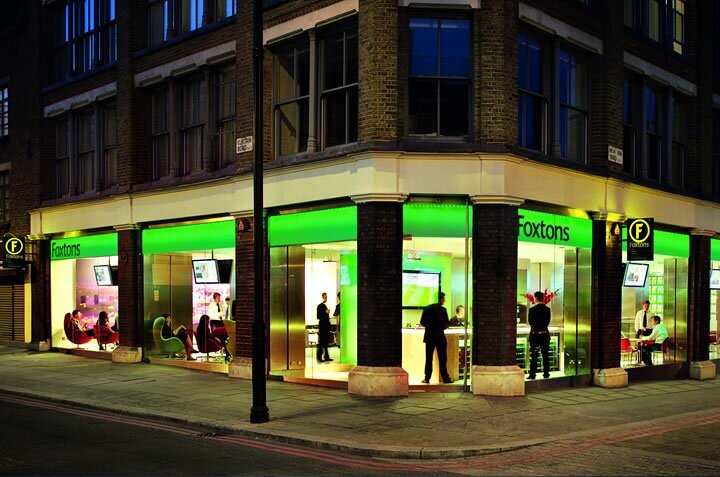 The proximity to Hoxton and Shoreditch has made the area popular with students and workers in the creative industries. Our expert real estate agents carry out thousands of valuations every month, giving us intimate and unparalleled knowledge of property values in Haggerston. What is your property worth?